RESOLVE SALVAGE & FIRE, GIBRALTAR :: Gibraltar harbour towage, anchor recovery, underwater cleaning, diving services. RESOLVE Salvage & Fire, Gibraltar provides vessels and the marine industry various services including: Gibraltar harbour towage, anchor recovery, underwater cleaning, diving services, hot works permits insurance, atmosphere testing, confined space works, and height works, and marine construction. Our staff located in Gibraltar includes certified and trusted harbour tow captains, divers, welders, laborers, project managers, and salvage masters. 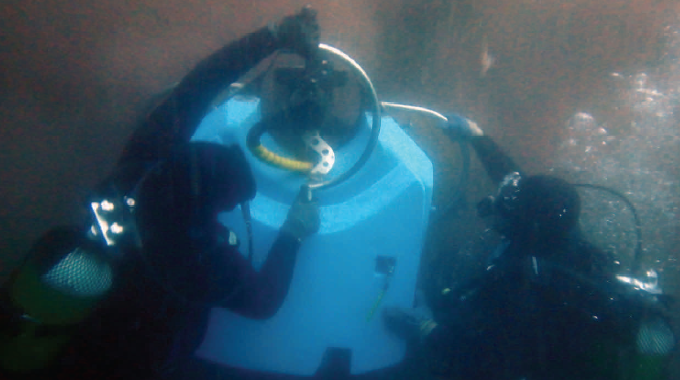 We tackle a variety of works related to ships and marine environment, including underwater inspections, underwater hull cleaning, propeller polishing, and blanking of water intakes. 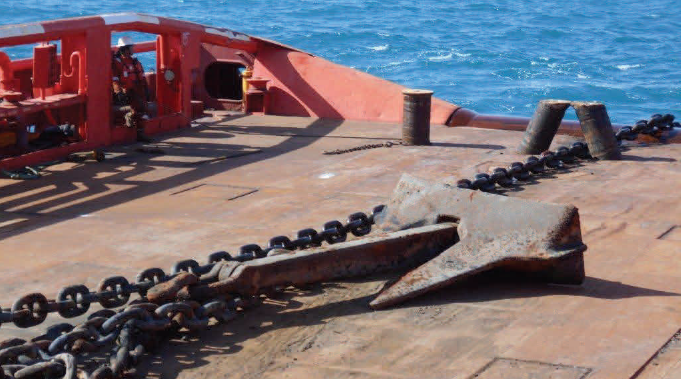 We are also highly experienced and capable in anchor and chain search and recovery operations. The RESOLVE Gibraltar team provides anchor and chain search and recovery operations for vessels in the Mediterranean Sea. Our retrieval procedures are routine, providing the most efficient retrieval operations. Our variety of hi-tech equipment (side scan sonars, magnetometers, and ROVs) assist to ensure quick and efficient operations. RESOLVE offers routine cleaning and maintenance via removal of marine fouling created while the vessel was waterborne. Our cleaning and maintenance services assist in restoring main engine performance, maximizing the economy of your vessel’s operation. 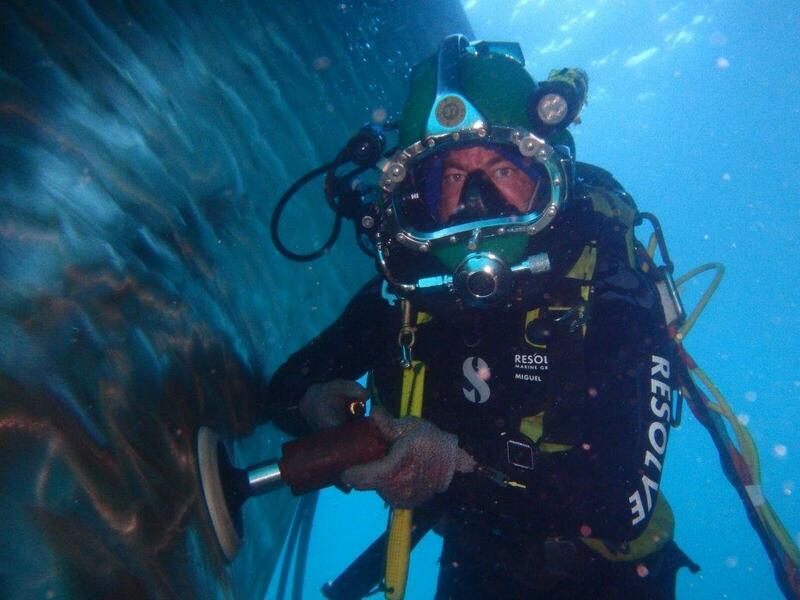 RESOLVE’s experienced dive teams are able to handle every aspect of underwater inspection processes. 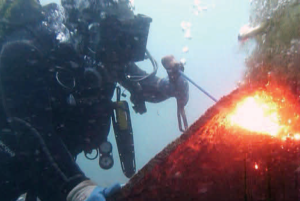 We provide underwater photo and video inspections in addition to our detailed reports for requested special inspections or as a class appointed provider of services for inspections ‘in-lieu’ of dry-docking. 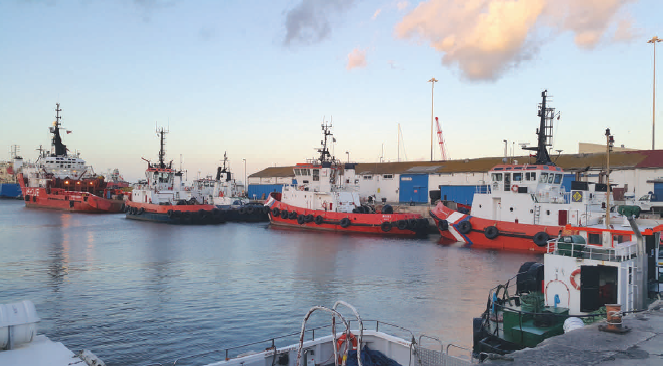 RESOLVE’s 4 vessel harbour tug fleet provides tows for vessels transiting to and from the Port of Gibraltar as well as assists in STS transfers. We are trained and certified to accomplish any work that has to be done on heights and within confined spaces. 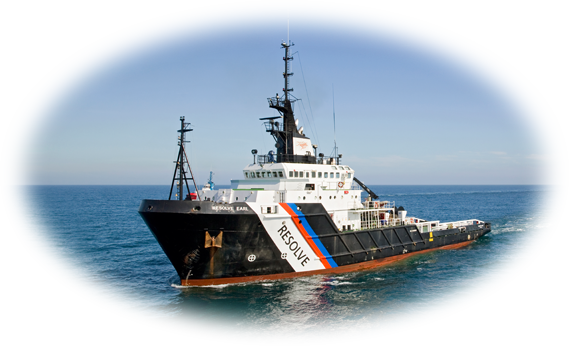 RESOLVE has strategically positioned tugs and salvage barges within Gibraltar and are ready to assist if an emergency or need arises. Our personnel are approved to issue hot works permits for welding works within Gibraltar Port Area. 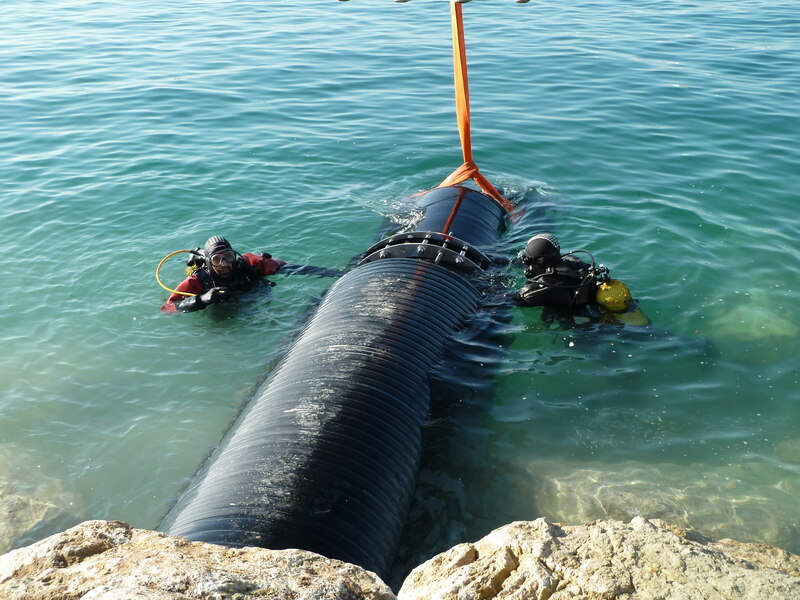 Our civil engineers and our team of experienced marine civil works personnel provide guidance and support in marine civil engineering projects. We provide atmosphere testing for confined spaces, ensuring the environment is free of dangerous gases. RESOLVE’s core division specializes in worldwide salvage, marine firefighting, OPA-90 compliance, lightering, wreck removal, deep water diving, and is a one-stop solution for shipboard fire and hazardous materials response. 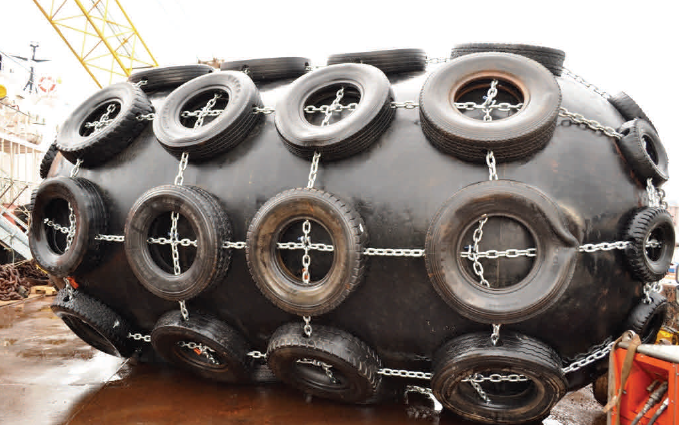 RESOLVE Salvage & Fire, Inc. provides timely response with an array of international resources. The training subsidiary of RESOLVE, offers marine firefighting, emergency response and STCW training as well as ECDIS and Full Mission Bridge Simulator training to tanker, cruise ling, cargo vessel and yacht personnel as well as land-based firefighters, tugboats, firefighting equipment and other assets. RESOLVE’s special projects division is responsible for handling a variety of marine projects such as environmental remediation and coastal restoration, oil field support, marine construction, artificial reefing, underwater diving and ROV inspection, heavy lift and many other services.